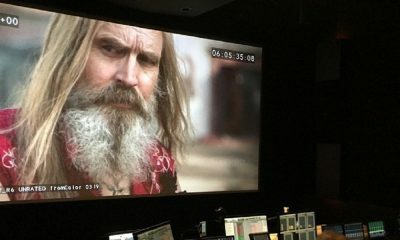 Rob Zombie Shares ‘Three from Hell’ Preview and Promises Full Trailer Soon! 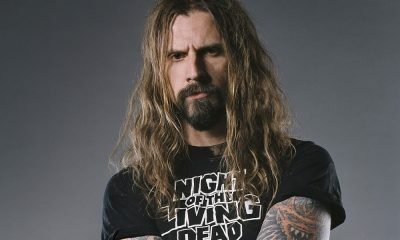 At one of Rob Zombie‘s live gigs recently, the heavy metal rocker and filmmaker shared the first Three From Hell teaser trailer for his sequel to the 2005 horror film The Devil’s Rejects. 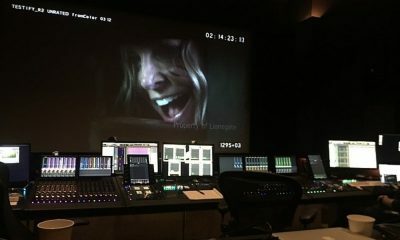 Not only did Zombie reveal a teaser to an audience of 14,000 raging fans, but he also confirmed via his Instagram page that a full trailer for Three From Hell would be dropping during one of his Twins of Evil live shows. 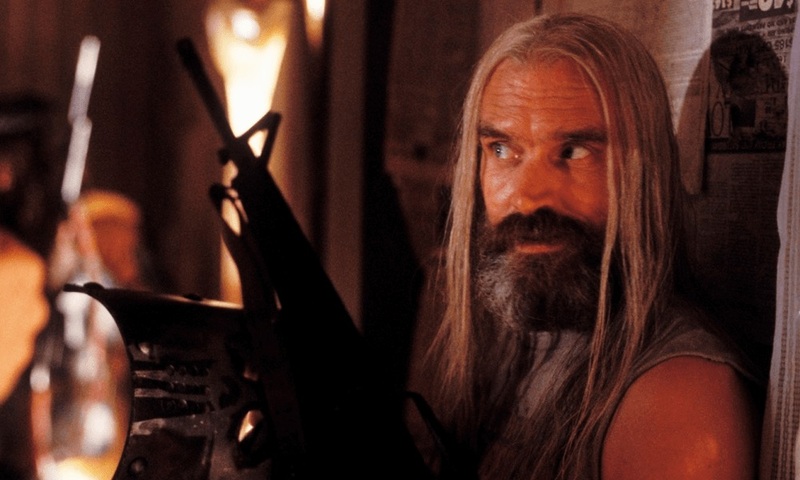 You can take a look at the Three From Hell teaser trailer below, along with Zombie’s Instagram message. As soon as the full trailer drops online, you can count on it being posted on Dark Universe. 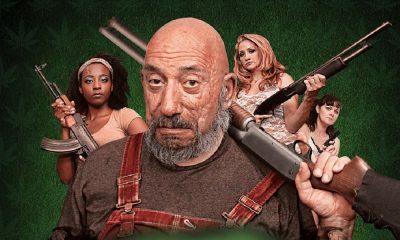 The film stars Bill Moseley, Sheri Moon Zombie, Sid Haig,Jeff Daniel Phillips, Richard Brake, Richard Riehle, Sean Whalen, Kevin Jackson, Richard Edson, Pancho Moler, Danny Trejo, Dot-Marie Jones, Tom Papa, David Ury, Clint Howard, Emilio Rivera, Dan Roebuck, Dee Wallace and Austin Stoker (John Carpenter’s Assault on Precinct 13). 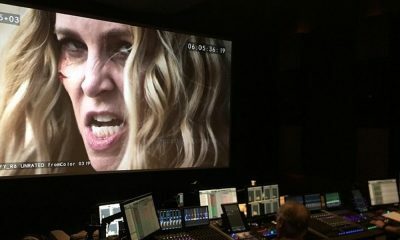 3 From Hell is expected for release in 2019.